and fulfil your kitchen dreams! for the heart of your home. Don’t wait a lifetime to enjoy life! I can’t tell you how happy I am with my new Express Kitchen. The plan that you came up with was just perfect for my needs. I now have a place for everything and everything in its place. The Installers were fantastic we were not inconvenienced in any way and I was able to cook dinner the same day. Congratulations on invaluable assistance and also for such a wonderful product. In the hustle and bustle of today’s busy lifestyle, we can lose sight of the old fashion values of manners, work ethic & punctuality. 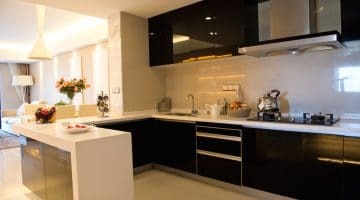 On behalf of my wife and myself we would like to take this opportunity to compliment Express Kitchens and the Designer and the Installers on an excellent and professional job they have done on our Newly Renovated Kitchen. It was completed on time all in 1 day and the site was left clean and all the rubbish was removed. Thanks again. I have had another wonderful Express Kitchens kitchen fitted. I wish to congratulate you all on a fantastic effort from all who were involved from the first phone call to the office and the Designer coming out and to the wonderful installers who fitted it all in 1 day. 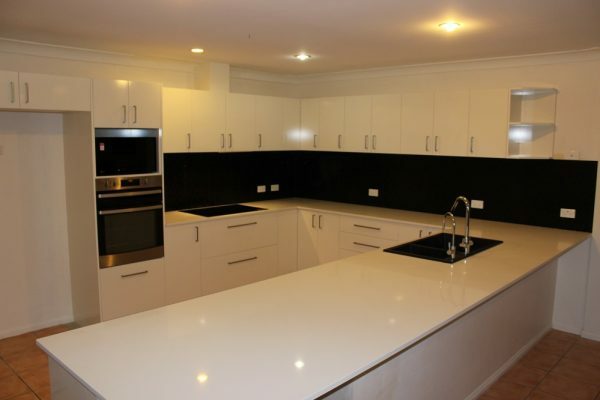 Over the many years I’ve had Express Kitchens installed new kitchens in my rental properties. And I would recommend them to anyone who is looking for a New Kitchen. Each home’s space and aesthetic vision is unique, and we’re committed to creating the kitchen that’s perfect for your home. We don’t do generic flat pack kitchens. 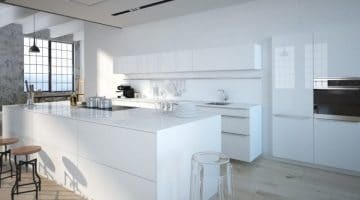 Instead, using 3D design technology, we work with you, in the comfort of your own home to design a new kitchen that looks and feels exactly the way you want it to, and makes maximum use of the space. 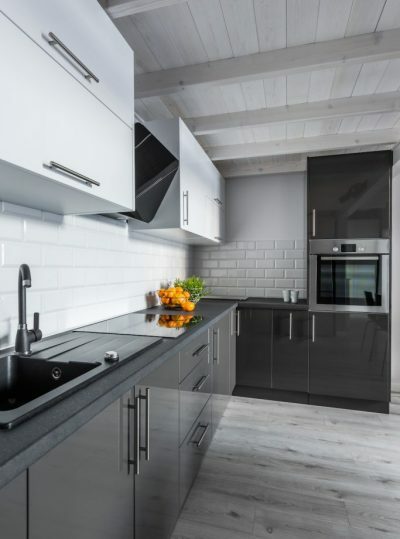 Our designers have decades of experience in the industry and are experts in the art of marrying your vision of your dream kitchen with the practicalities of the space to produce a new, optimally functional kitchen that you’ll love. Need more than your kitchen done? We also offer quality laundry design and installation with the same excellent standard of design, experience, and materials. Here at Express Kitchens, we believe the kitchen is the heart of the home. precious (and delicious!) memories are made. And, like any heart, it’s important that your kitchen doesn’t stop ‘beating’. We know that one of the biggest things that holds people back from finally getting the kitchen makeover they’ve been dreaming about is the thought of how incredibly inconvenient it is to be without a functional kitchen at home. With our professional, highly experienced team, we take care of literally everything. 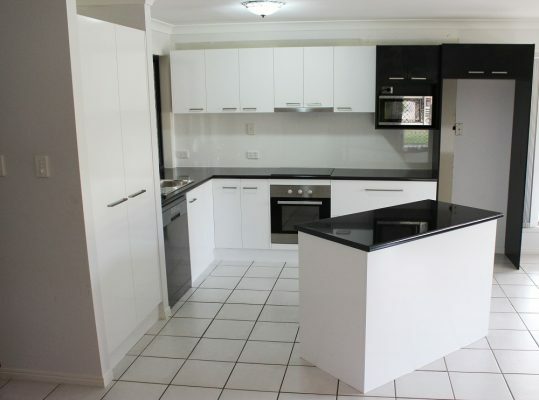 Old kitchen removal and disposal, and complete professional installation of your new, custom made kitchen. Plumbing, tiling, plastering, electrics – our team of professionals work together like a well oiled machine, giving you an amazing result, fast! and start cooking! How easy is that?! 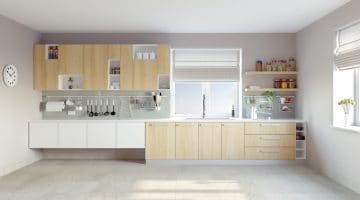 Along with the perceived inconvenience of a new kitchen installation, finding the finances to fund a complete kitchen renovation can be the biggest thing holding most people back from making their new dream kitchen a reality. Here at Express Kitchens, we’ve solved the finance problem too! For one, we offer excellent value for money. a simple, fast option to apply for interest-free finance. 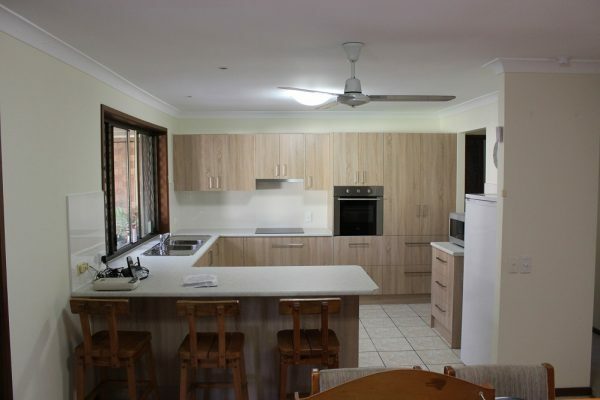 With the assistance of an experienced kitchen designer, quality guaranteed, and any inconvenience AND finance concerns out of the way, the only thing left to do to experience the professional and friendly customer service that is Express Kitchens. Call us to start making your dream kitchen a reality today.